Leather match furniture is one of the most popular types of upholstery for sofas, sectionals and more. Learn what it is here. What Is Leather Match Upholstery? When choosing an upholstery option for your furniture, you may come across the term ‘leather match.’ Leather match, also sometimes referred to as L/M or Leather Seating, is a type of synthetic upholstery found in recliners and sofas, and closely resembles real leather. When a furniture piece is labeled as Leather Seating (Leather Match), this means that the part of the furniture that comes into contact with your skin will be made of real leather; all other parts – such as the outer sides and back, will be made of leather match. For example, in a recliner labeled as Leather Seating (Leather Match), only the recliner’s seat, backrest, armrests and footrest are made of genuine leather. 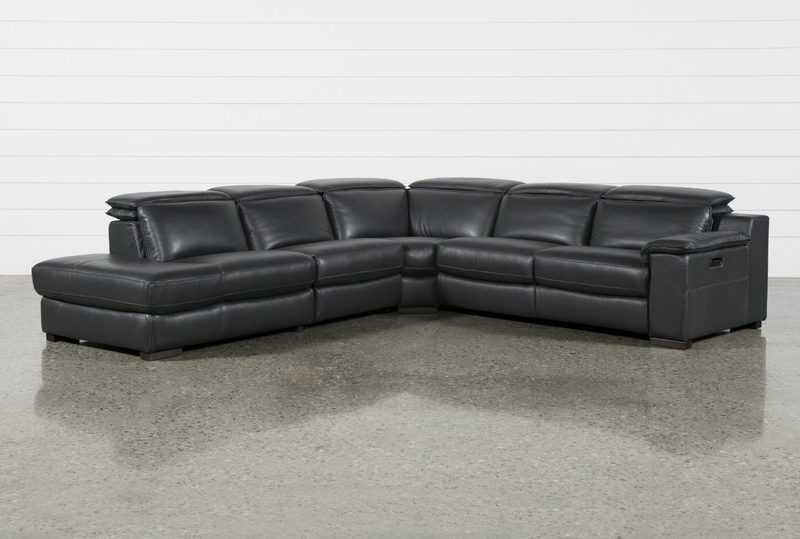 In a sectional with leather match, the connectors (or the pieces in-between the seats of the sectional) are made of leather match, while the seats themselves are made of real leather. 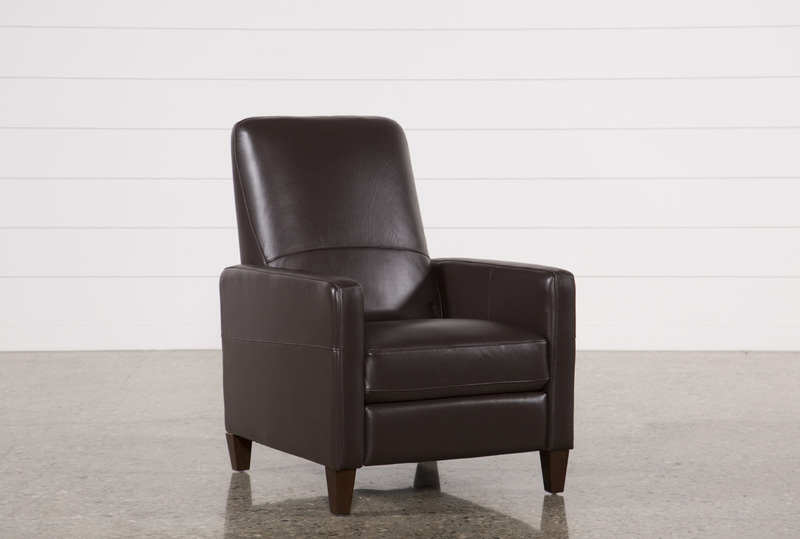 Leather seating furniture pieces are designed to feel luxurious to the touch – without the cost. Because of its economical use of real leather, a recliner or sofa with leather match (leather seating) is more affordable than one upholstered entirely of real leather. While the outsides – the parts where your skin does not come into contact – of leather seating furniture will not be made of real leather, it is important to note that the leather match material is designed in such a way as to resemble real leather very closely. This helps to maintain a unified look across the entire piece. Guides What Is High Performance Fabric?